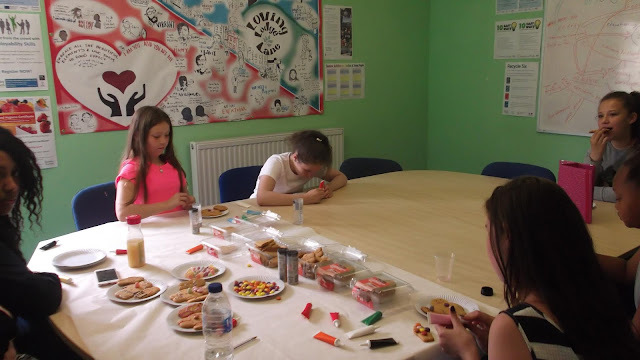 Over the summer GTDT and Riverview Development Trust held children's activities every day. 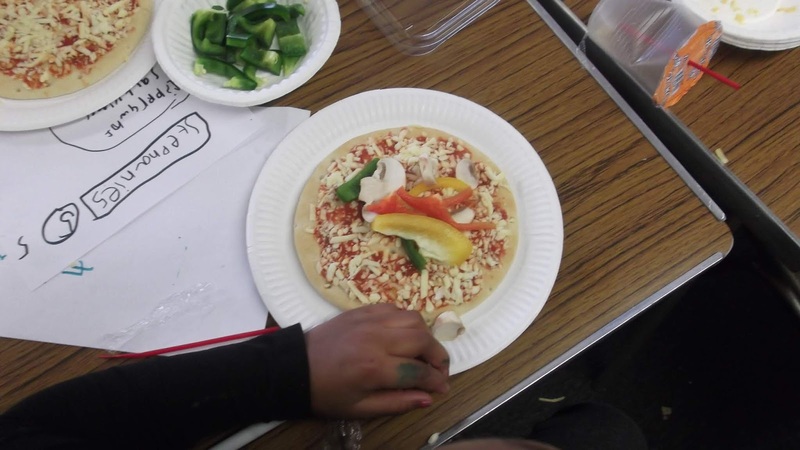 Riverview Development Trust served lunches and trips to museums. 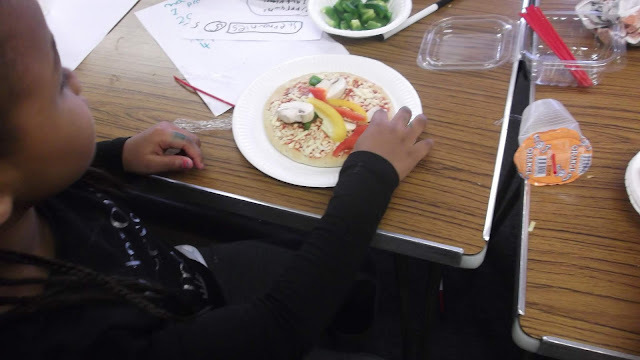 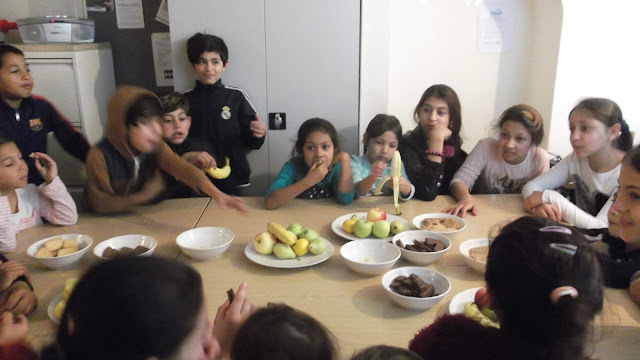 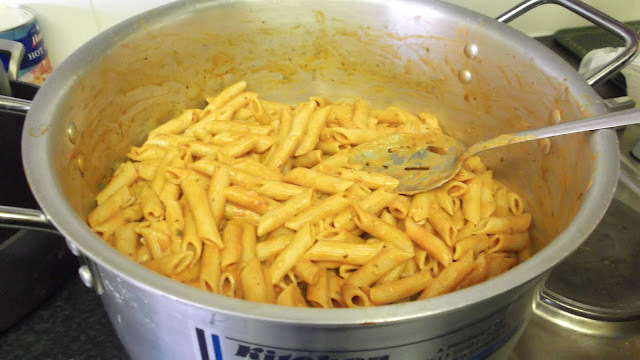 Here are a few of the delicious dishes that we created with the children. 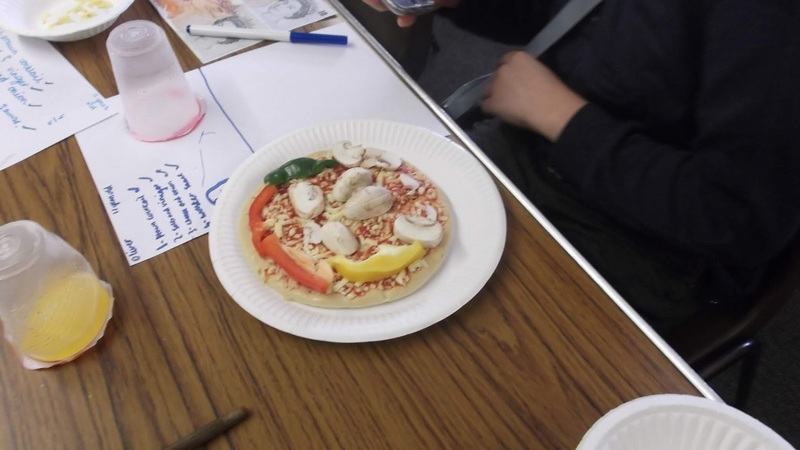 Rice Krispie cakes are a great activity to make with your child, shop bought pizzas can be made delicious and healthy with added veg and pasta is such an inexpensive family meal to make.